We're now moving into some super fun specialty screenings for Body Image! First up, we'll be screening as part of the Horrible Imaginings Film Festival showcase at the ScareLA haunt convention (yes, that's a convention for Halloween haunts, haunted house attractions, and spooky makeups!). 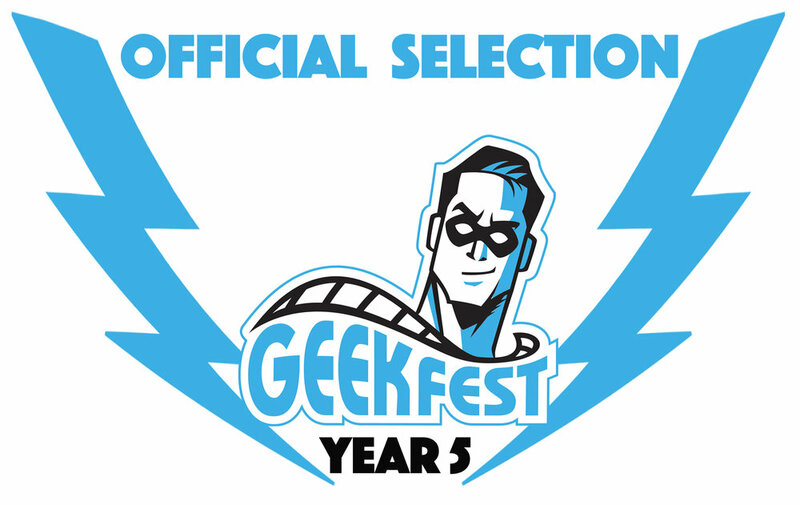 And following on the heels of ScareLA, Body Image will screen at Comic Con Palm Springs as part of the GeekFest Film Festival tour! Our film festival tour of Body Image continues with the Jim Thorpe Film Festival in Jim Thorpe, PA! I've updated my demo reel to include my latest work - includes clips from my films Body Image, The End of Mara, Deal Travis In, and Vivienne Again. Check it out and if you like it, please share! You can now catch the films of the Resurrection Trilogy on TV through the ShortsTV channel. Visit the ShortsTV site for a complete listing of upcoming airings and to find what platforms in your area carries the channel! Our film festival tour of Body Image continues this October with two screenings, one in NYC and one in Pepin, WI. Details below - we hope to see you at an event! We've completed the official poster for Body Image! Thank you to Ian Choplick for shooting the image, to Bill Safsel for the designing the poster, and to Jocelyn Vammer for her powerful performance in the film. Watch this news feed for info on our World Premiere coming soon. Stay tuned, lots more to come for Body Image! 'The End of Mara' is now available to watch on both YouTube and Vimeo. If you like the film, please give us a thumbs up or leave a comment! This is the third film of our Resurrection Trilogy, which means you can now watch all three films for free online. We are currently developing this world into a series so there's lots more to come! WINNER: 'The End of Mara' Wins Best Narrative Short Film at the Flyway Film Festival! I just returned from an amazing trip to attend the Flyway Film Festival in Pepin, WI. This was my fourth time attending Flyway and it's always a wonderful experience but this time it was extra special because we won an award! Congratulations to everyone who worked so hard on this film - we did it, we won Best Narrative Short Film! I'm happy to share that “The End of Mara” will continue its festival tour with a newly announced screening at the Flyway Film Festival in Pepin, WI!